Govinda has no problem when people use the term ‘comeback’ for him. "I will come again and again. This is part of life. Everyone has a different opinion. So people will say what they feel like saying. You keep on giving successful films." 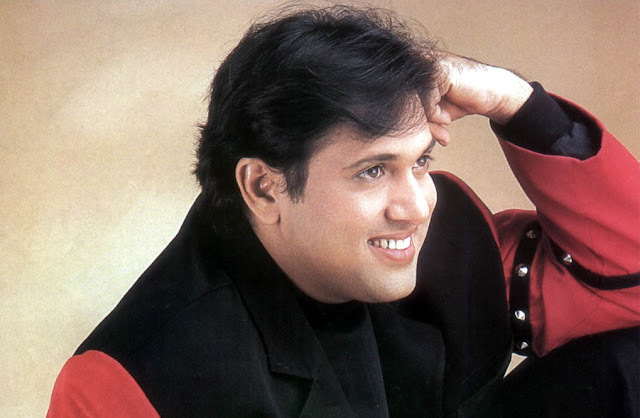 Govinda, who has been around for over three decades, was the king of comedy in the 90s. In an exclusive chat with indianexpress.com, the Bollywood icon remembered his most challenging phase when he had to juggle between sets to work with the likes of Dilip Kumar, Amitabh , Rajesh Khanna and Dharmendra. "I was doing multiple projects. And when you are working with such legends, you feel scared, you want to behave at your best. I was not that educated. I thought if I am getting work and can take care of my family, I have become a man, but I was still only 22 or 23. So that period of work and responsibilities was a crucial time. My journey has seen so many ups and downs, but I kept moving," he shared. Govinda, who still continues to be fondly called by his fans ‘Hero Number 1’, set a benchmark with his comic timing and his signature dancing moves. While several actors continue to ape his style, Govinda said he never knew it would become such a rage. "When I did those things, I never thought about it. I do not see how many people are trying to match my style. My basic line is that I try to be honest and that gives me the power to continue doing good work," the star said.